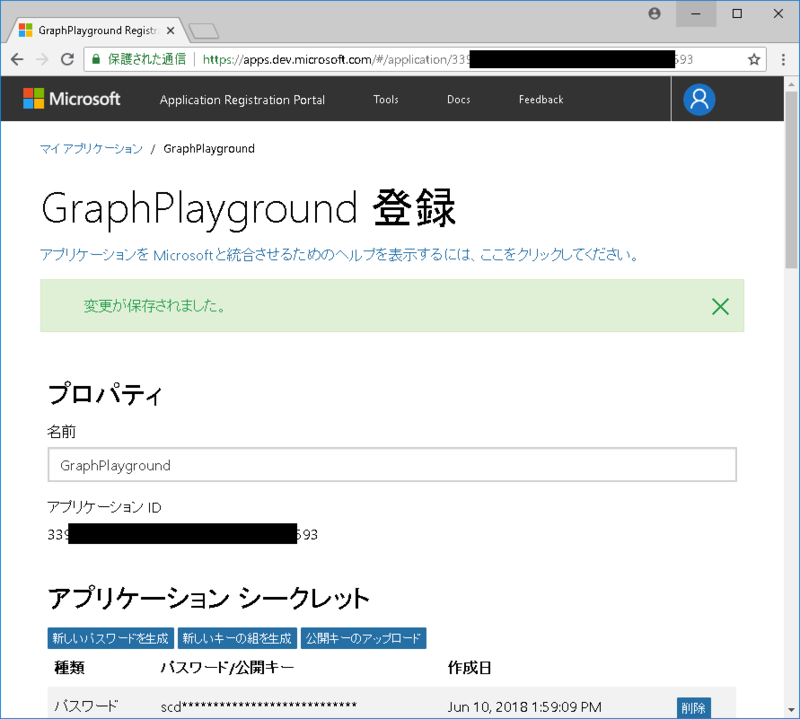 Let's I get data from cloud to native application. 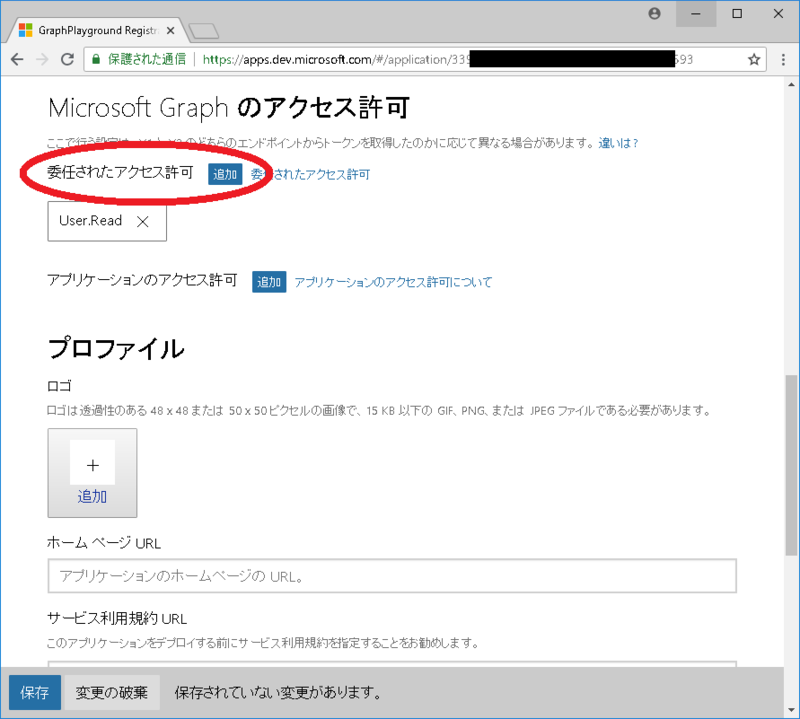 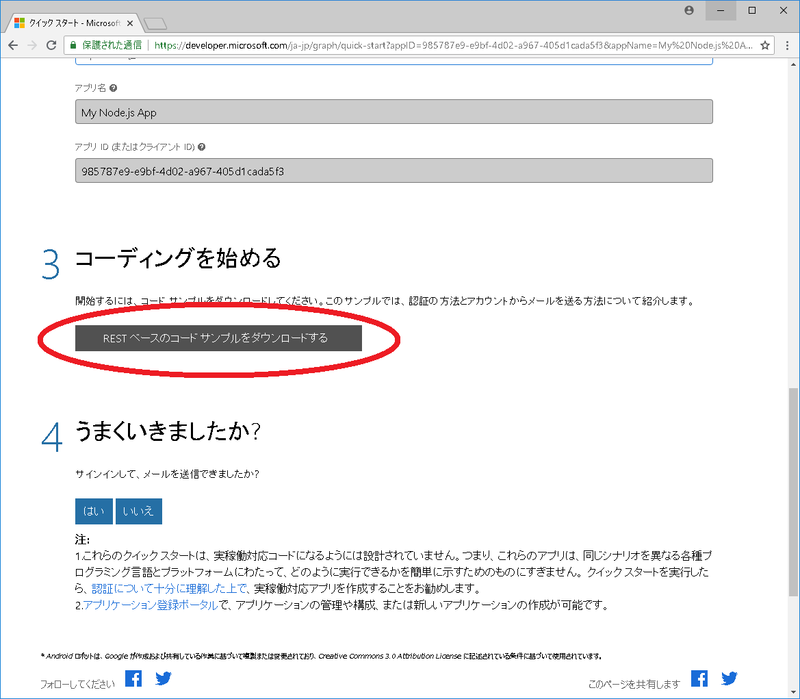 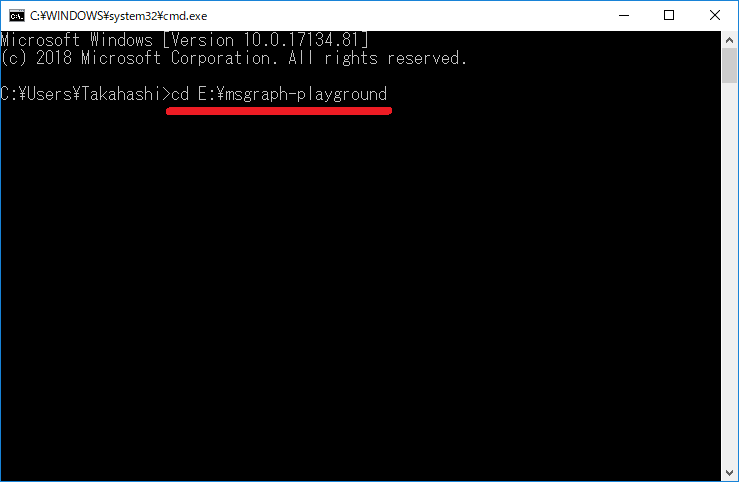 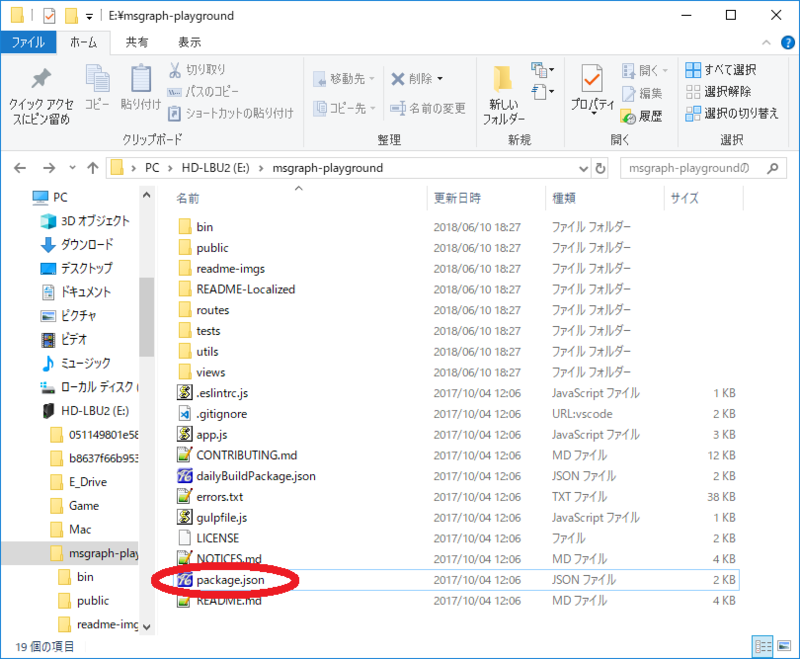 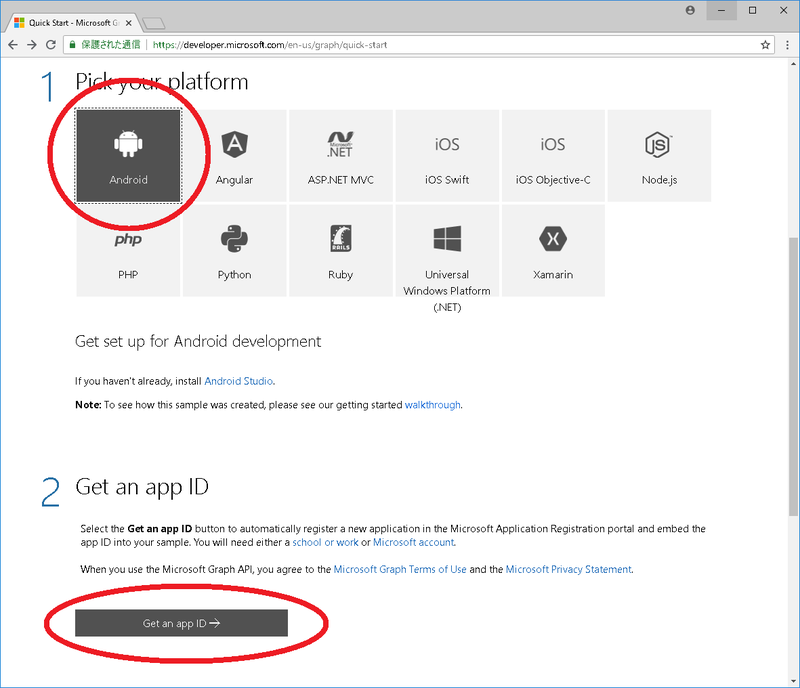 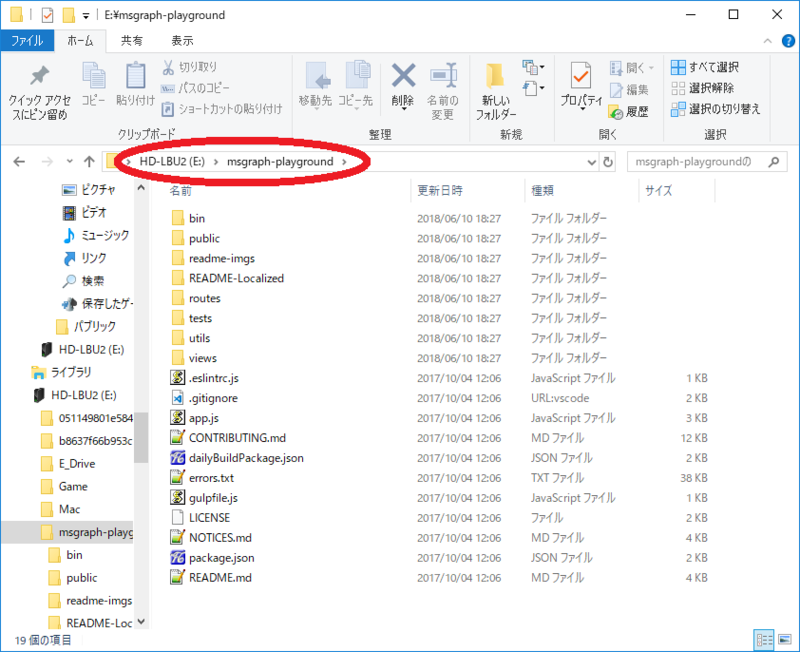 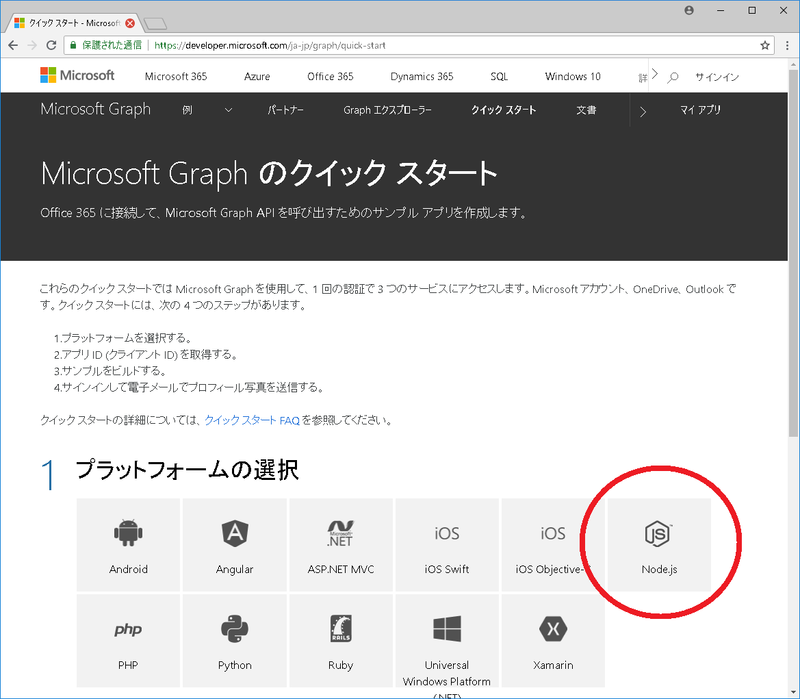 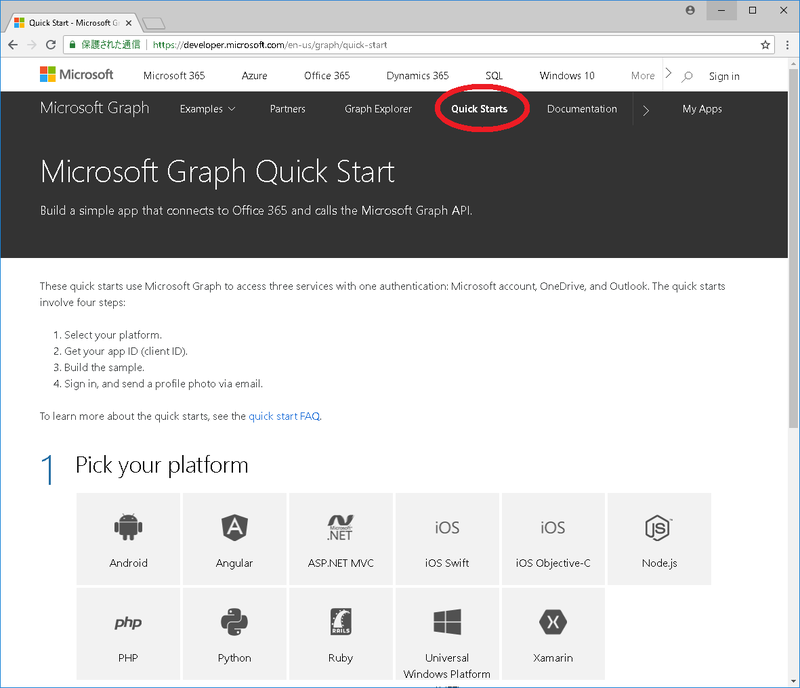 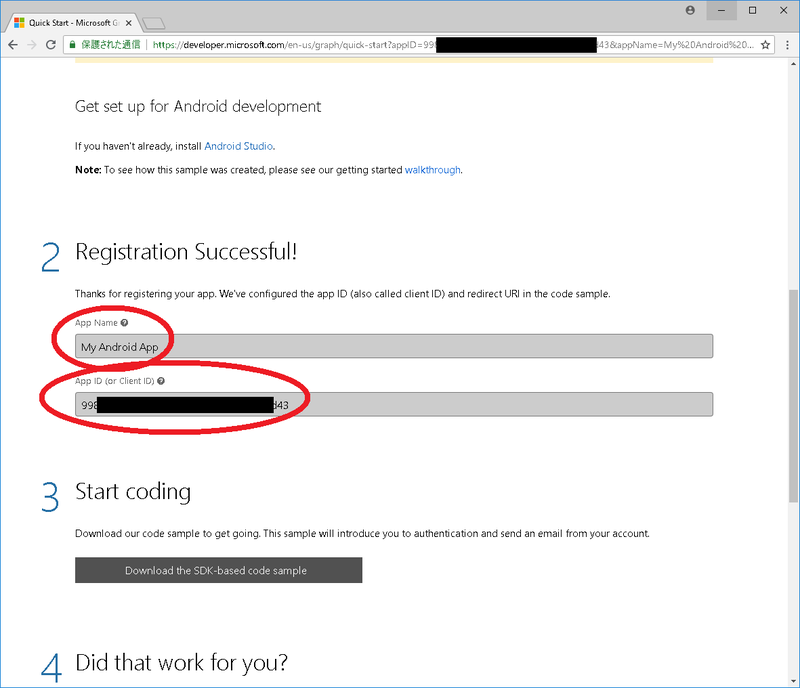 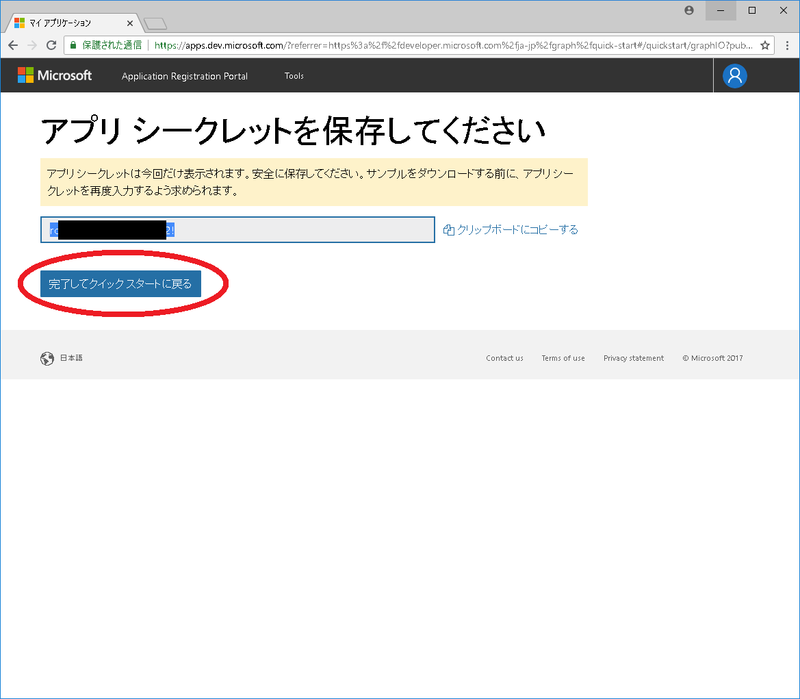 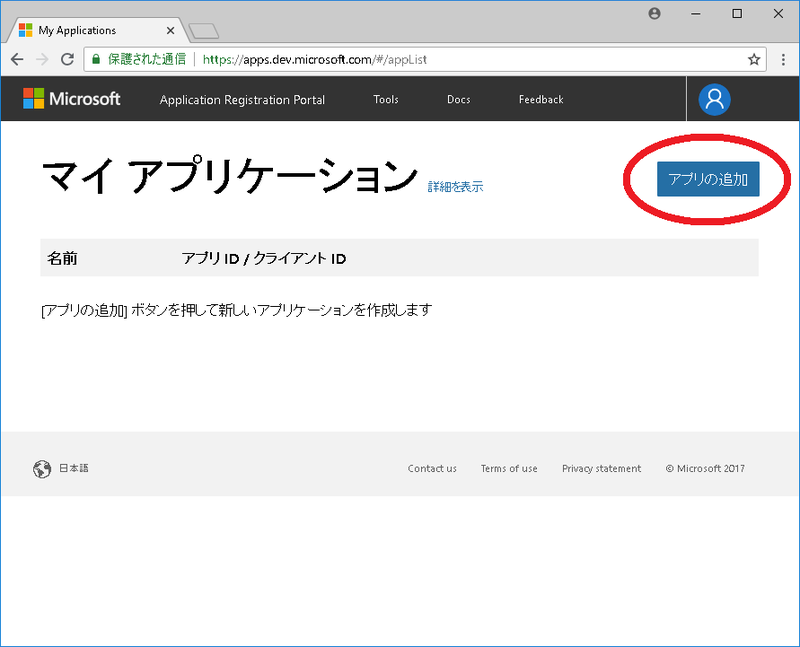 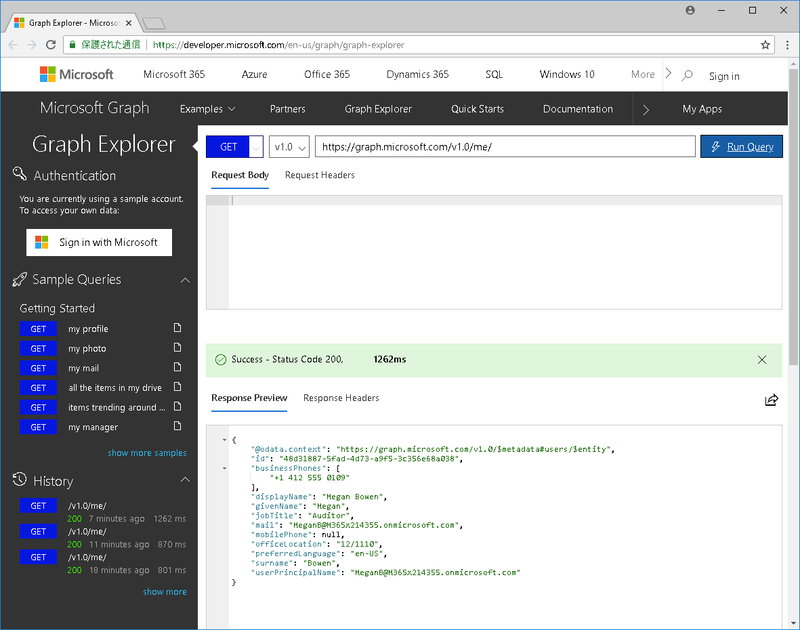 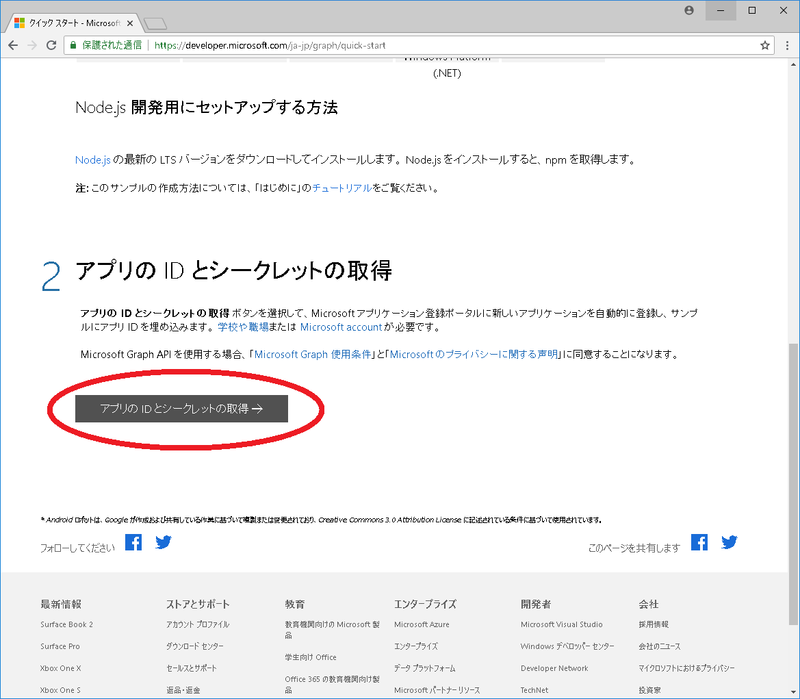 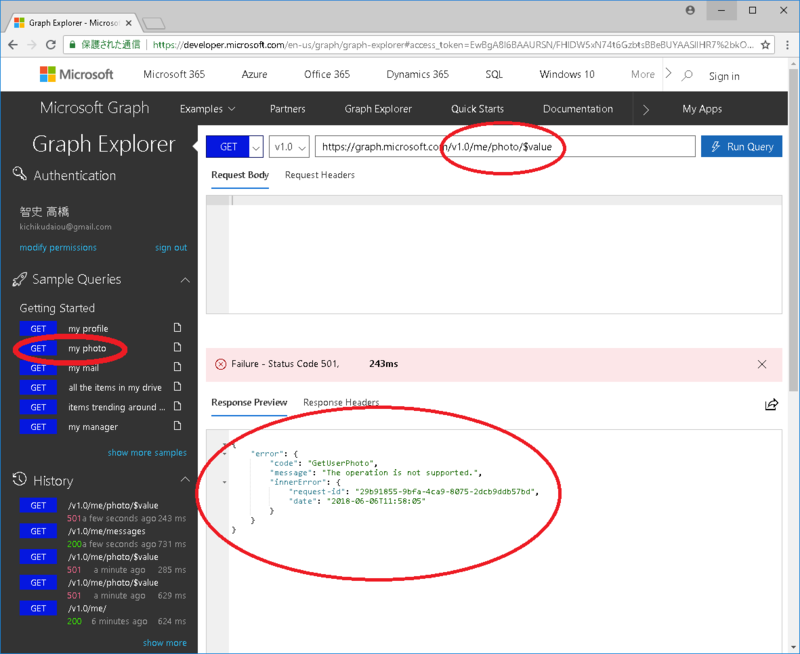 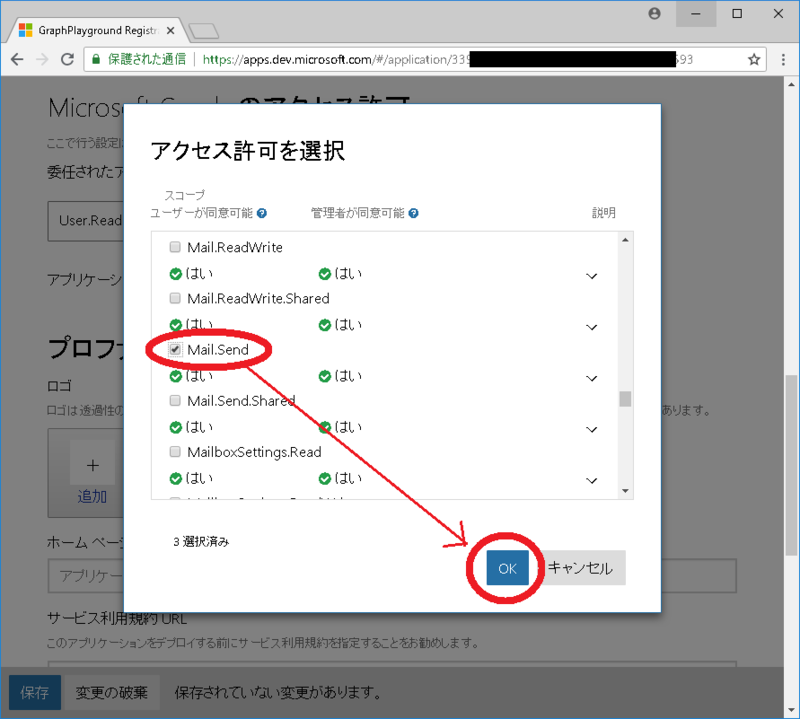 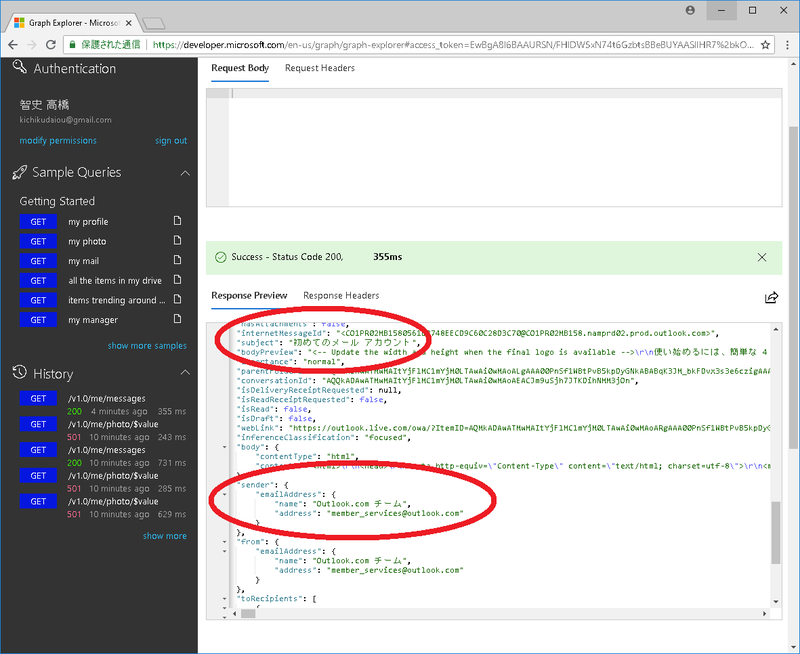 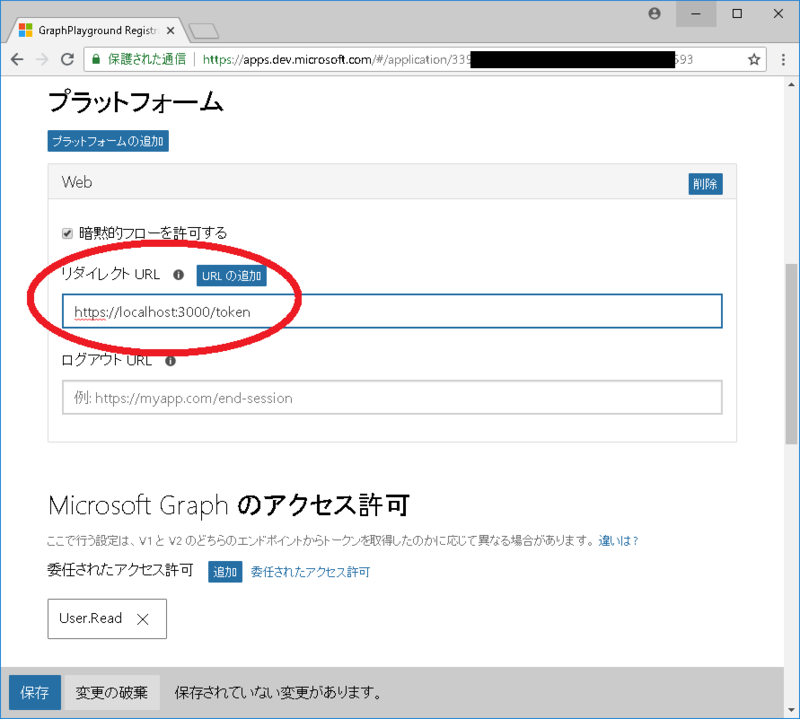 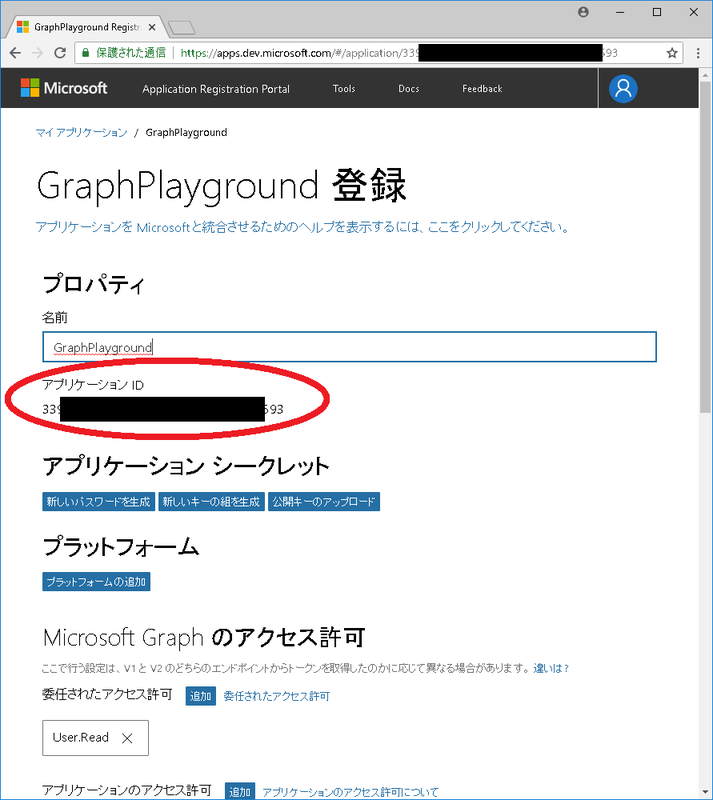 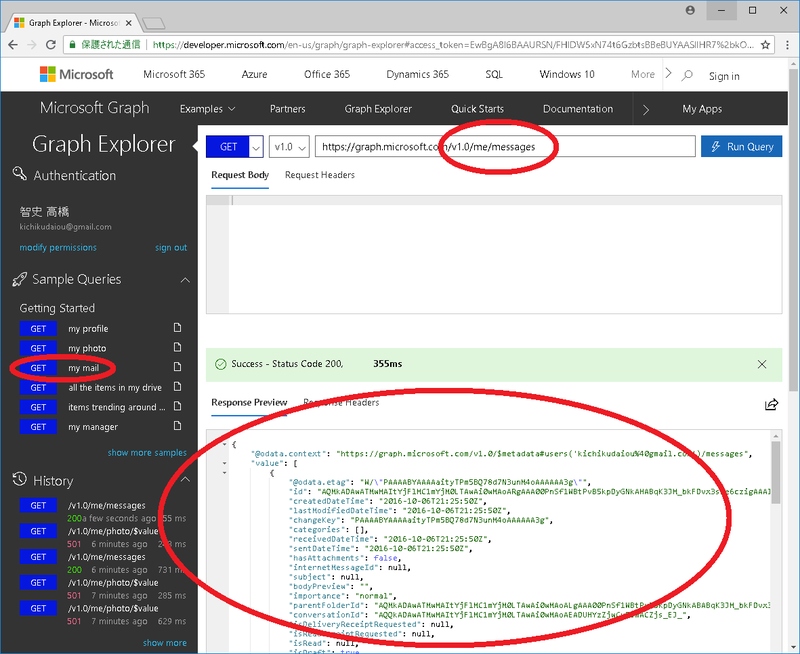 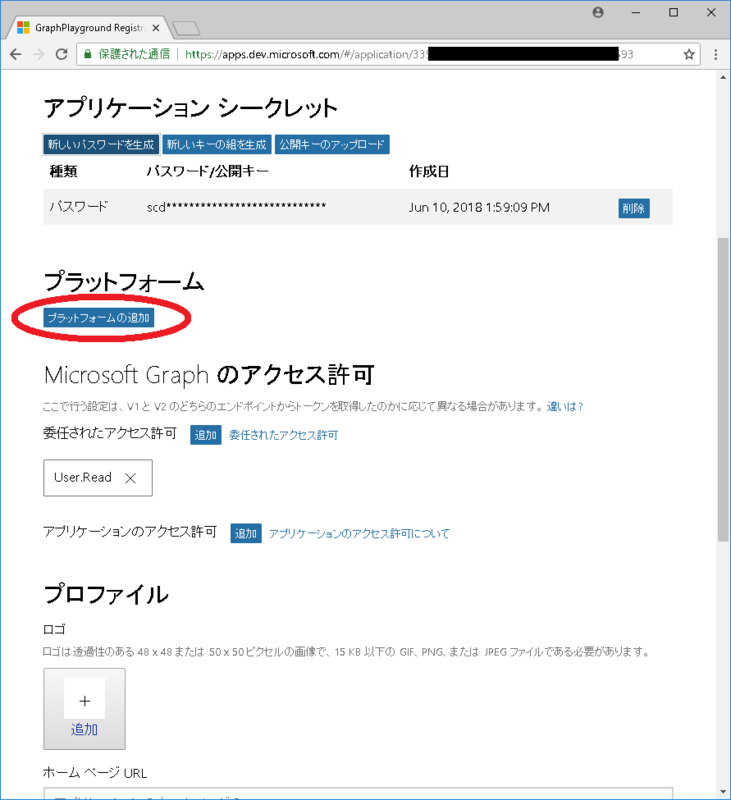 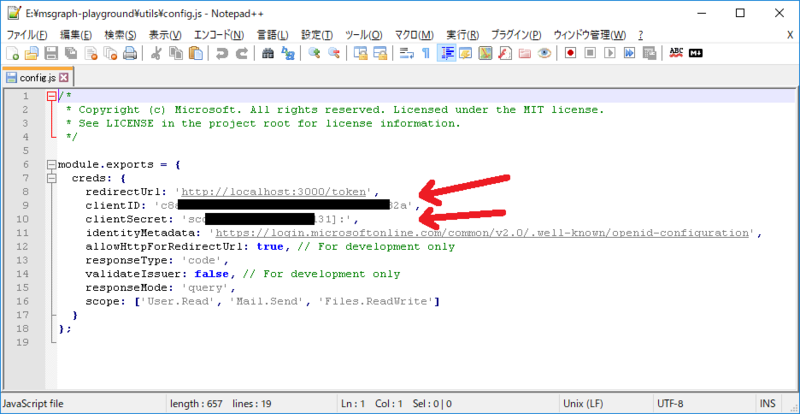 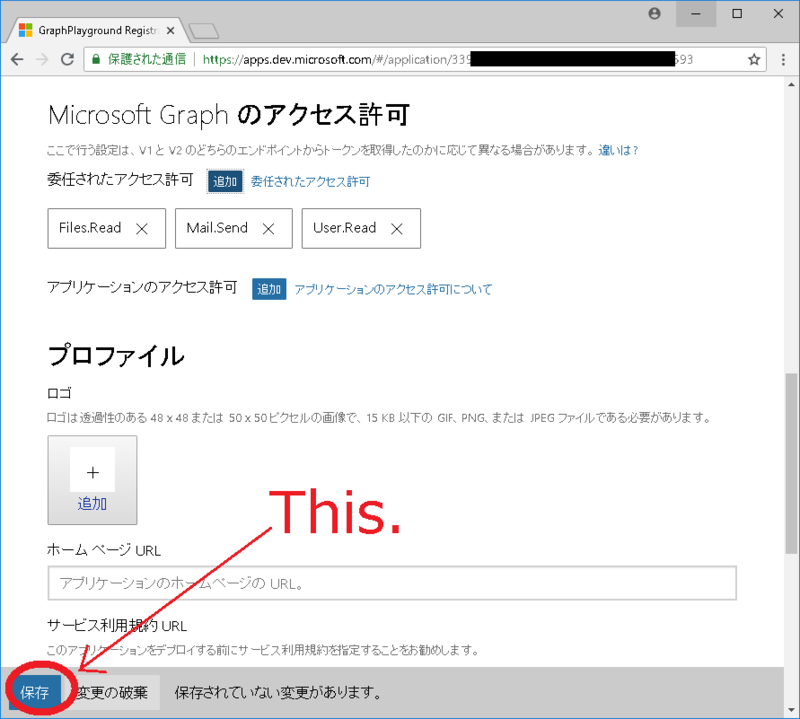 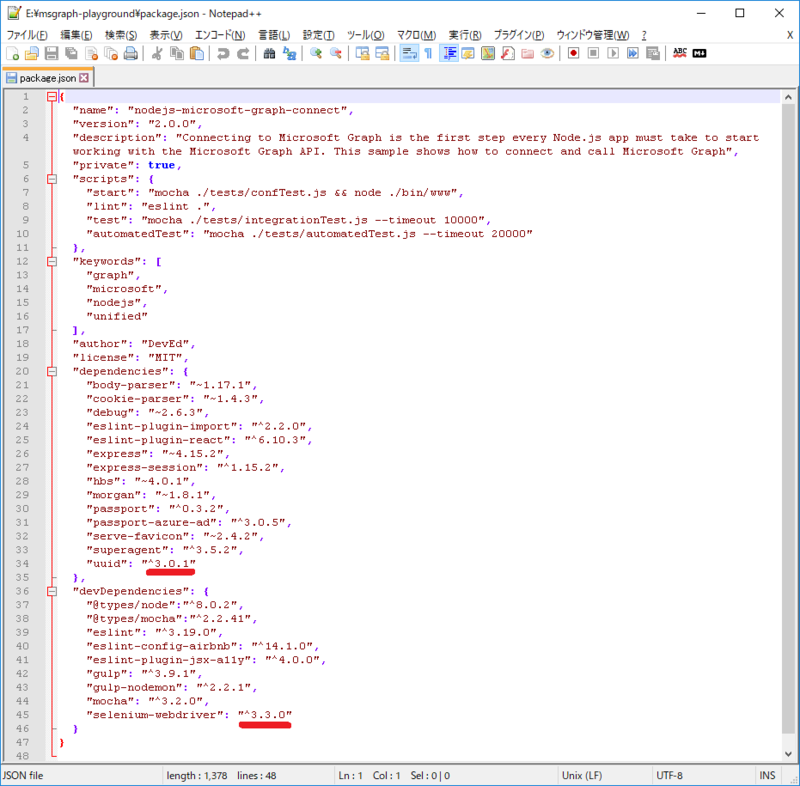 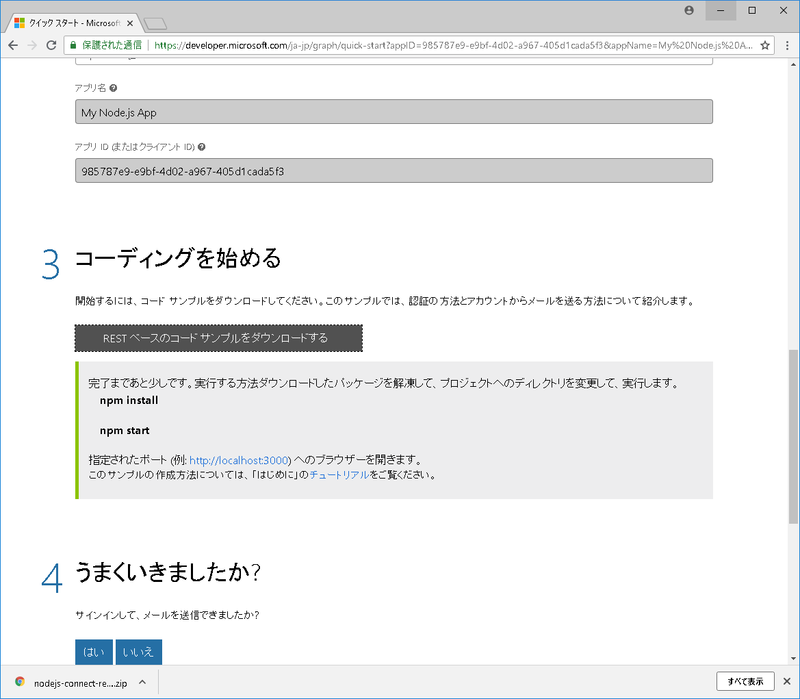 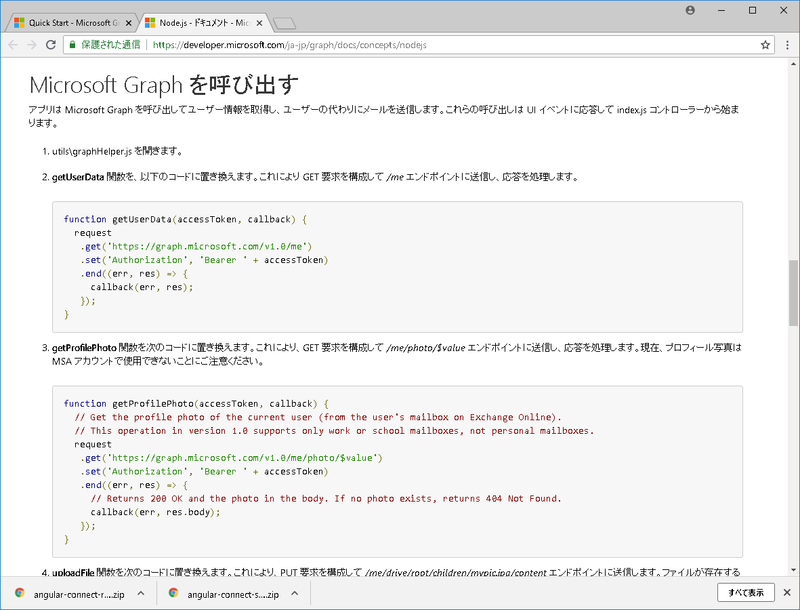 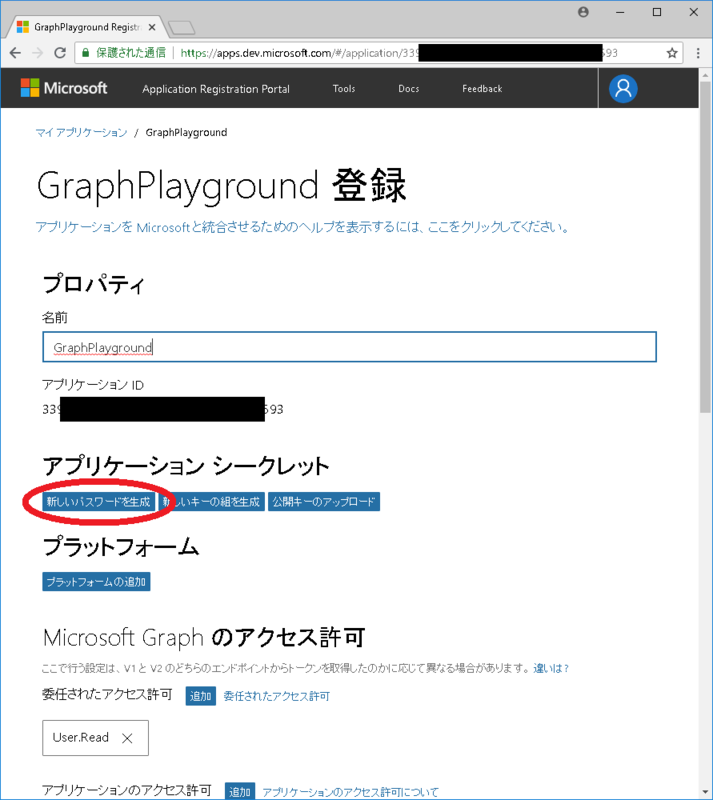 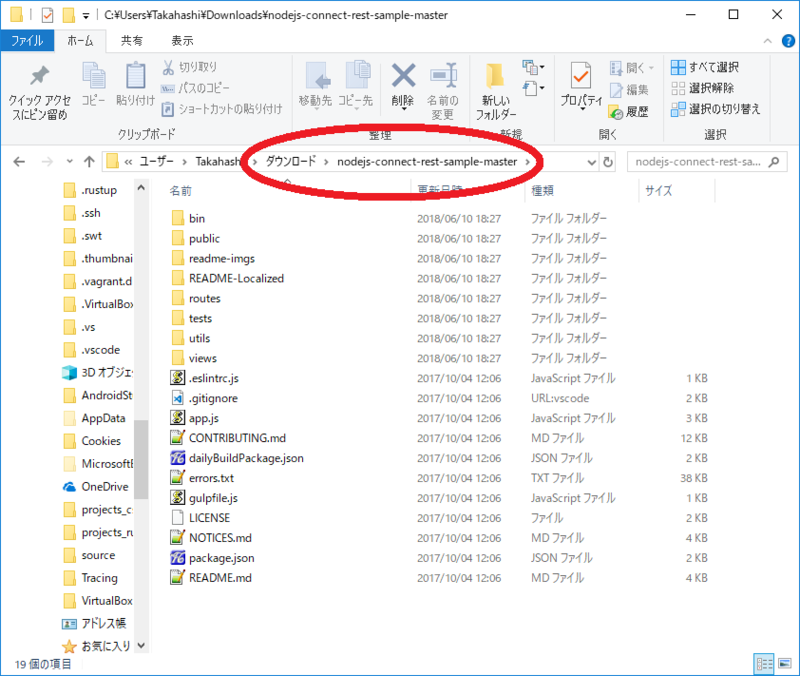 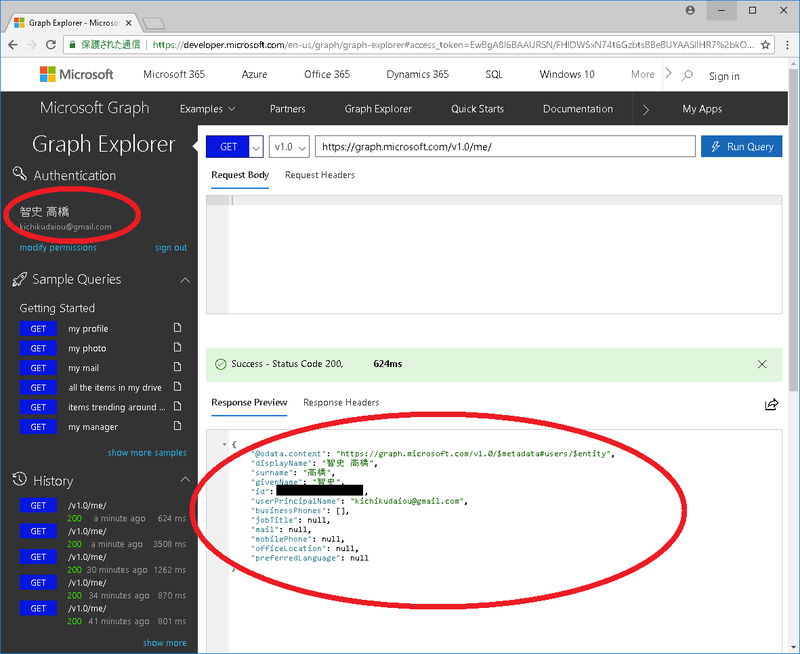 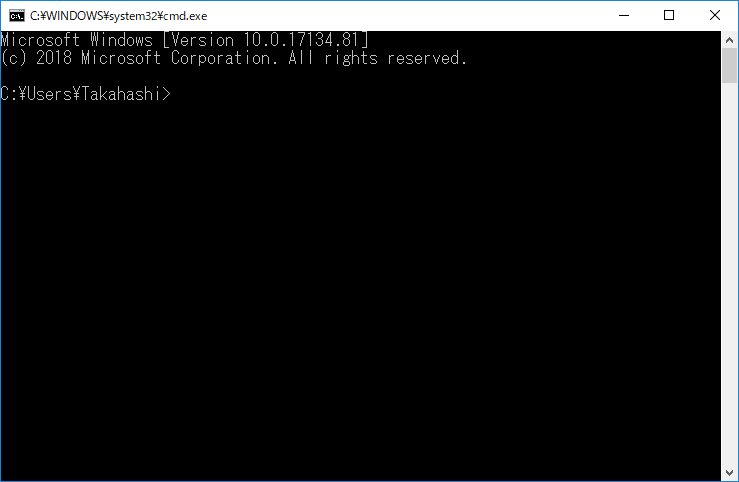 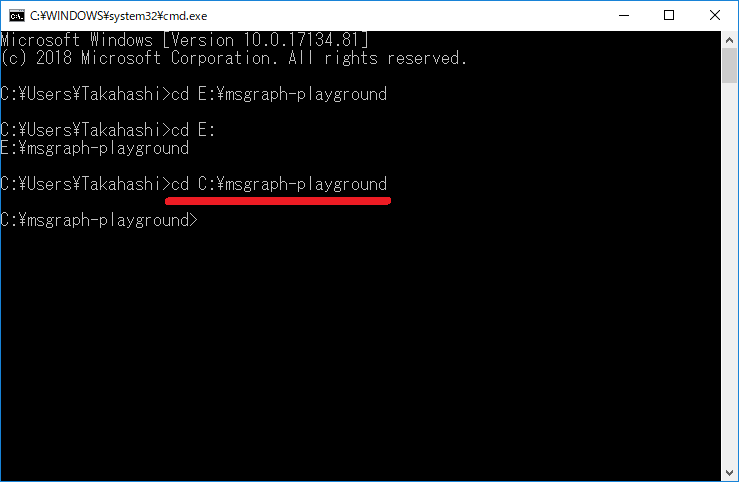 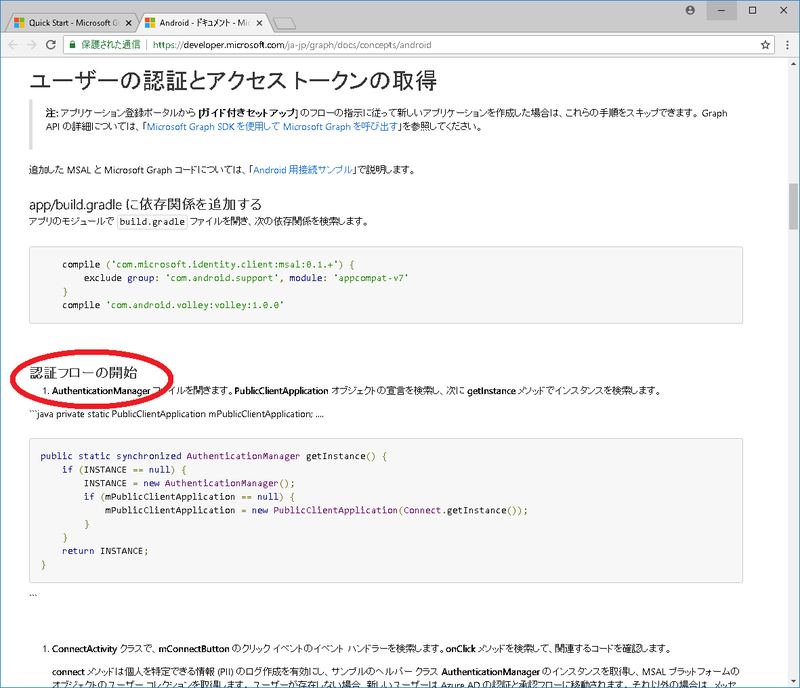 - I want to import data on the Microsoft cloud into a native application. 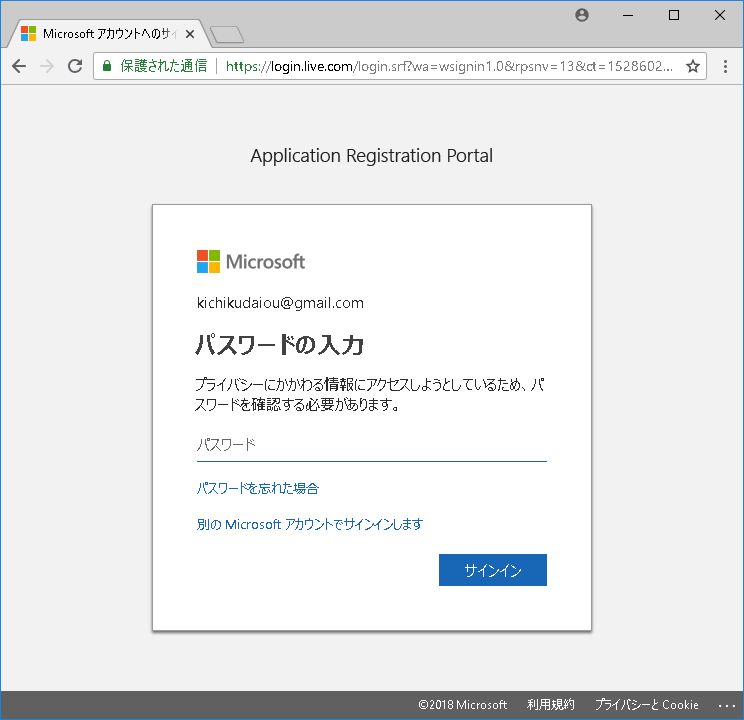 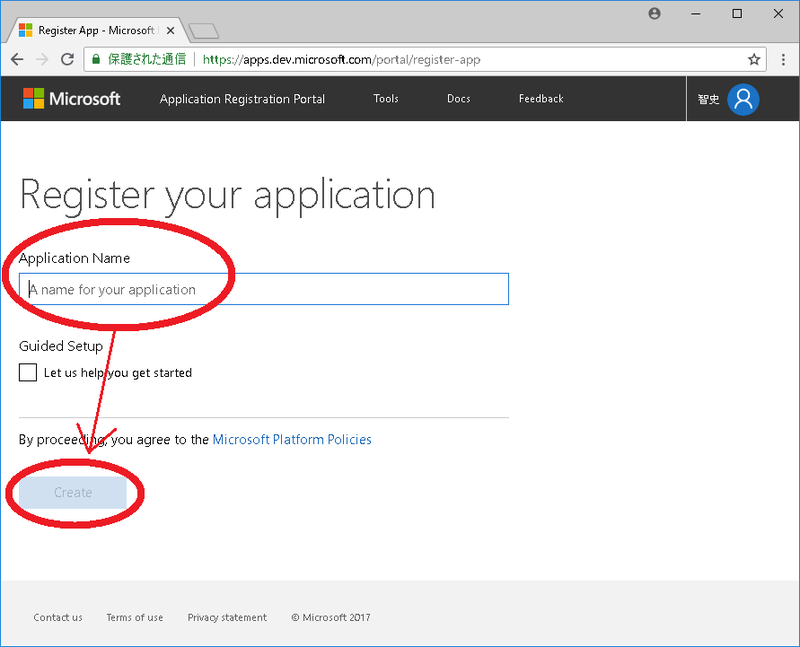 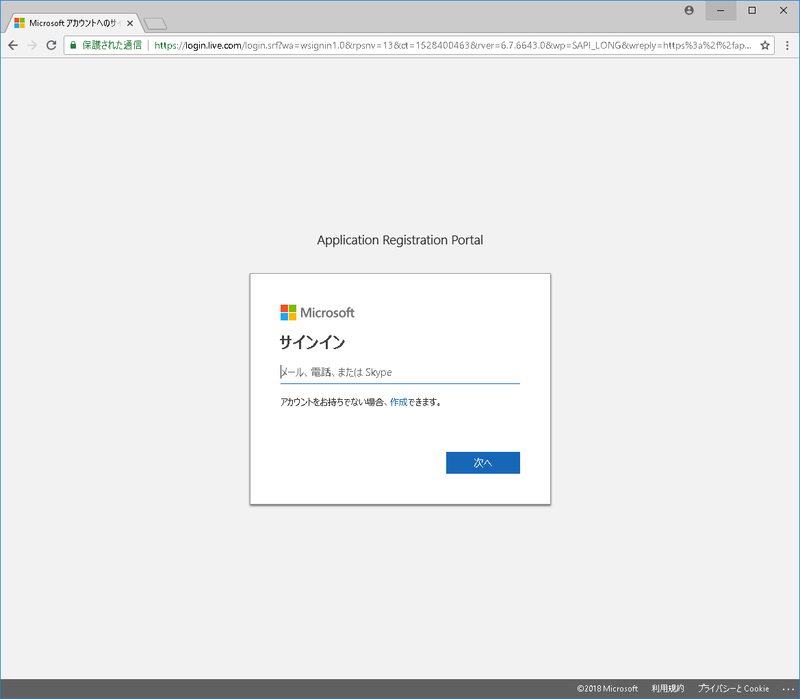 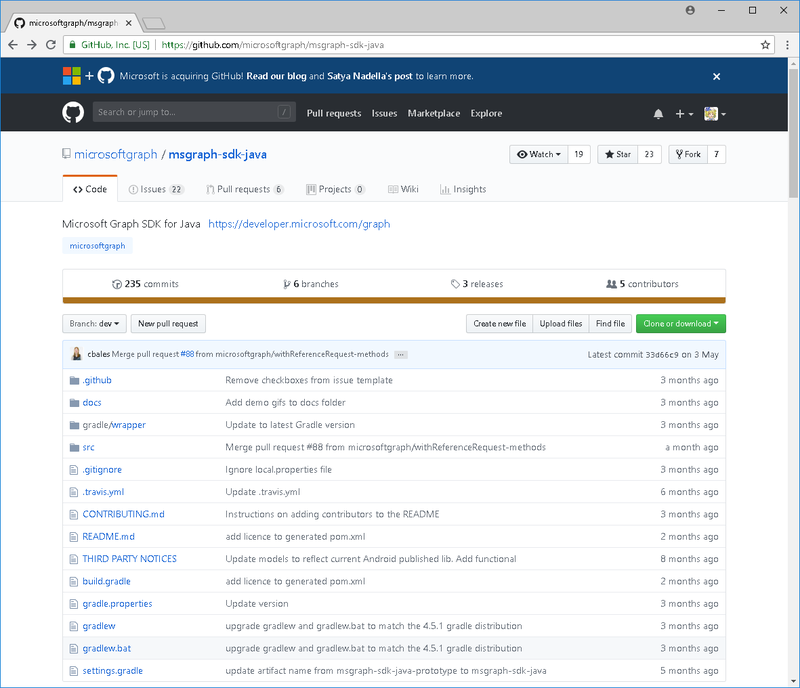 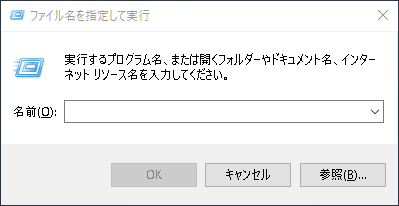 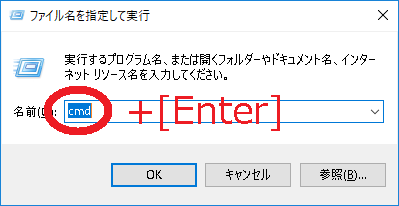 - Register application to Microsoft. 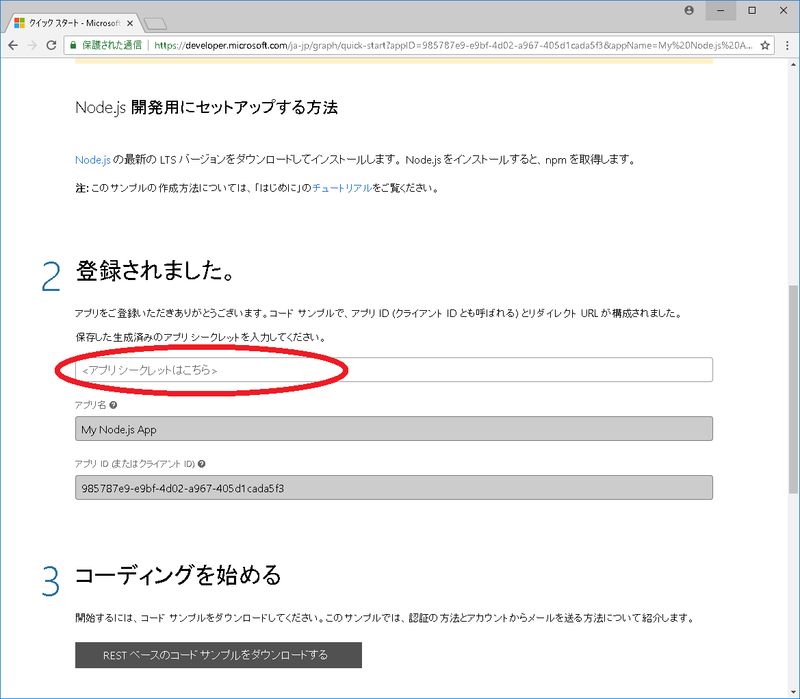 - Let's consider implementing user authentication..
- Downloading Web Authentication Server's Node.js source. 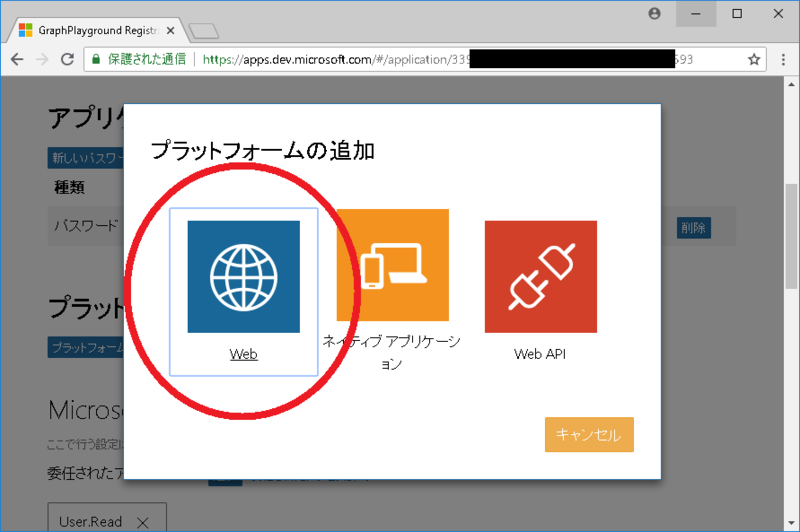 - Deployment Web Authentication Server. 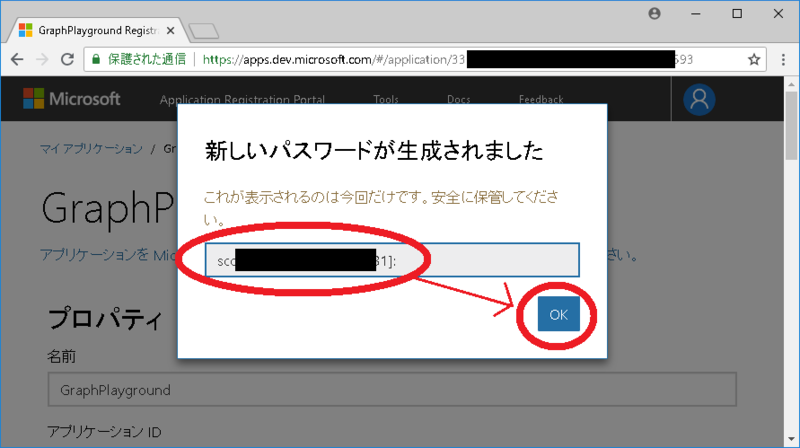 - Let's consider implementing user authentication.